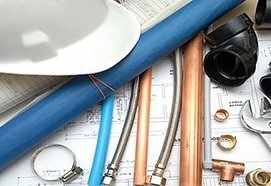 Dishwashers can break down for a number of reasons. 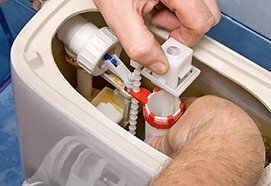 Depending on the reason, our Plumbers can repair your dishwasher if the issue is with blocked pipes. 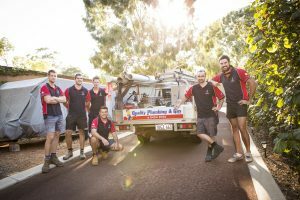 To determine what the cause of your broken dishwasher is, call us to talk about the problem on (08) 9454 9755. 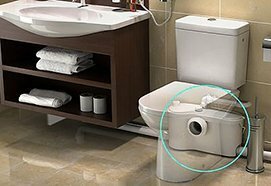 The first thing we will do over the phone is established if the issue is with the blocked pipes (or leaking pipes) or if it is a manufacturer’s problem. 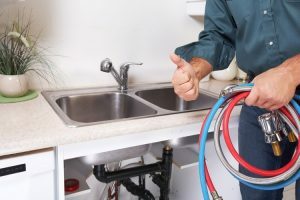 This will save you on money getting a Plumber out to your home and charging for an outcall to a problem they cannot fix. 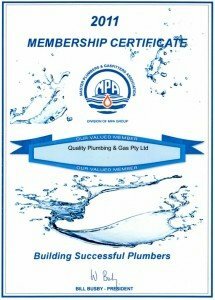 Our Plumbers service many of Perth’s suburbs. 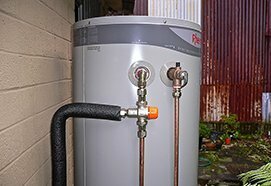 Please call us for a free quote on (08) 9454 9755.